Okay, so you’ve decided to sell your home. But have you given any thought to the fact that you’re also entering a competitive marketplace with lots of similar houses with similar features? Well, you are, and so you need to stand out from the competition in order to make you make your home more appealing to buyers than all those similar competing ones. One way to do that is by hiring a contractor, making major upgrades, and spending a ton of money. Or you could use these 5 easy ways to help your home stand out from the competition in Middletown. You need to attend to the seemingly smaller issues because they may not be so small for potential buyers. Remember that you’ve been living in your home for years and have grown accustomed to these small things. So go ahead and fix dripping kitchen faucet, the cracked tile in the bathroom, and the sticking bedroom door. Many sellers won’t take the trouble to fix these small things, and doing so will help your home stand out from the competition in Middletown. This seems pretty obvious, but you’d be surprised how many people don’t do it. It’s not so much that they are lazy or dirty, but that they are usually more focused on the larger matters. And then again, a lot of people do clean before trying to sell. So if you want your home to stand out from the competition in Middletown, you have to do a better job than they do. An added plus is that a deep cleaning is one of he most inexpensive ways to make your home more attractive to buyers. After making minor repairs and cleaning, you want buyers to be able to see what you’ve done. So improving the lighting is a great way to help your home stand out from the competition in Middletown. Installing additional lights to brighten poorly lighted areas and replacing old fixtures and switch plates will make the interior of your home seem a bright, inviting place that buyers can envision as their own – a place where they’d truly like to live. And don’t forget to enhance and improve natural lighting to help make your home stand out from the competition in Middletown. Buyers today want lots of light. So get rid of those heavy drapes and light-impeding blinds and put up some sheers instead. First impressions are immensely important, and your yard and the outside of your home are what buyers will see first. The problem here, though, is that many sellers get so caught up in improving the interior they often neglect the outside. But you simply can’t neglect curb appeal if you want your home to stand out from the competition in Middletown. Be sure, then, to clean and mow and rake your yard, making sure to edge around sidewalks, driveways, and patios. Do at least some minor landscaping and put down new mulch. And it certainly doesn’t hurt to replace that old front door and spruce up entry areas. Our final important way to make your home stand out from the competition in Middletown is really easy – just listen to what a qualified real estate professional has to say. A good agent with a solid track record in your area can provide a wealth of advice about getting your home ready for sale. So do you want to stand above the competition and sell your home soon and at a good price? 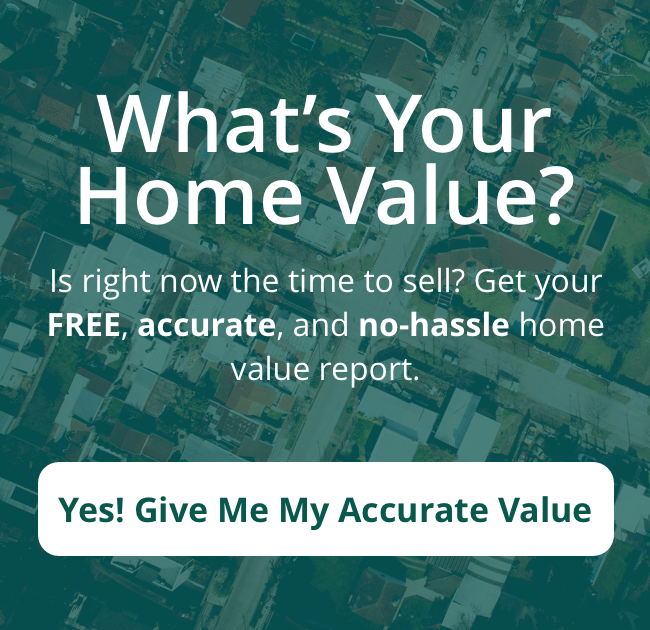 Are you looking for a real estate agent to help you sell your Middletown home? Give us a call today at (513) 424-9400 or fill out our online form and we will contact you soon!